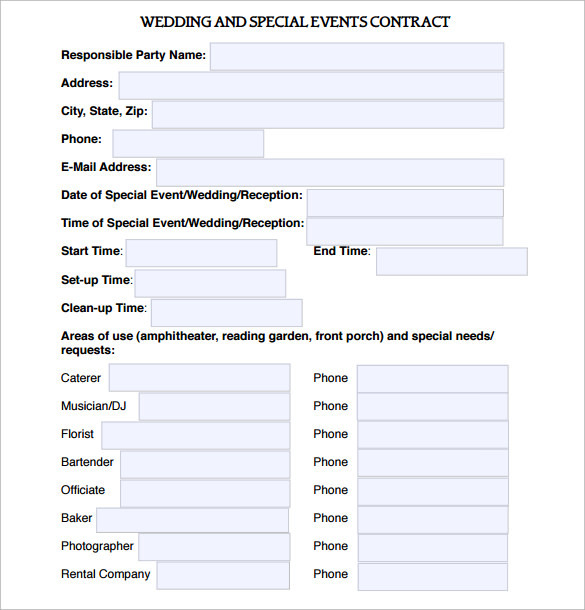 Wedding planners play a very crucial role in the success of a wedding. 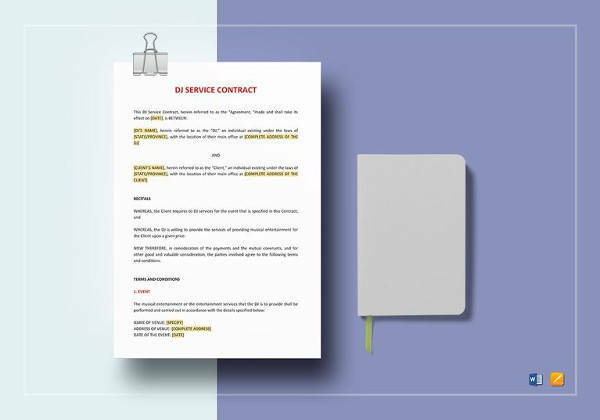 However, the contract must be perfect so that the bill doesn’t exceed the agreed amount. 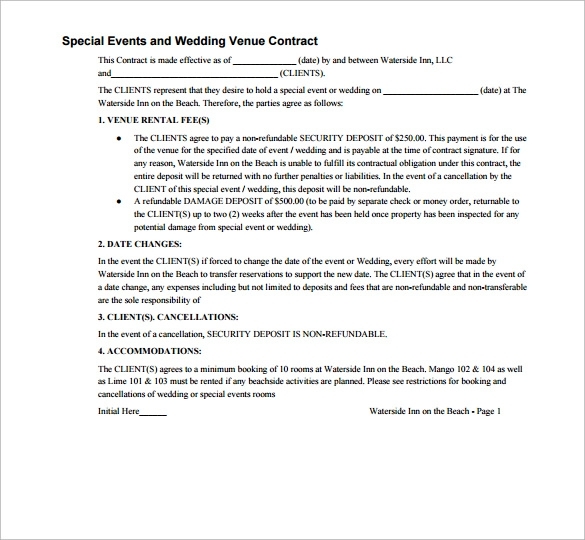 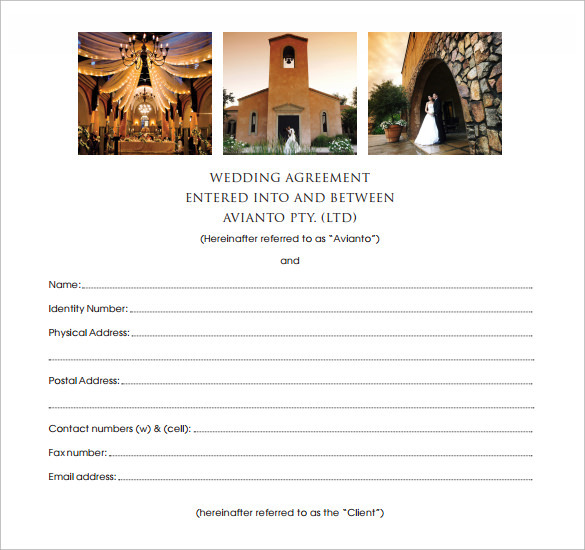 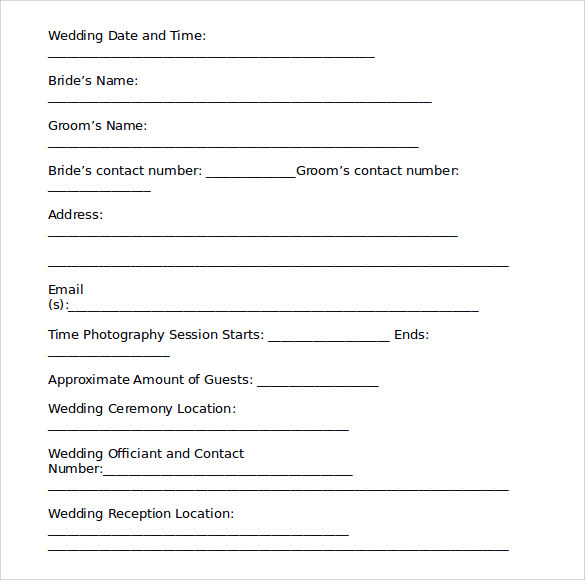 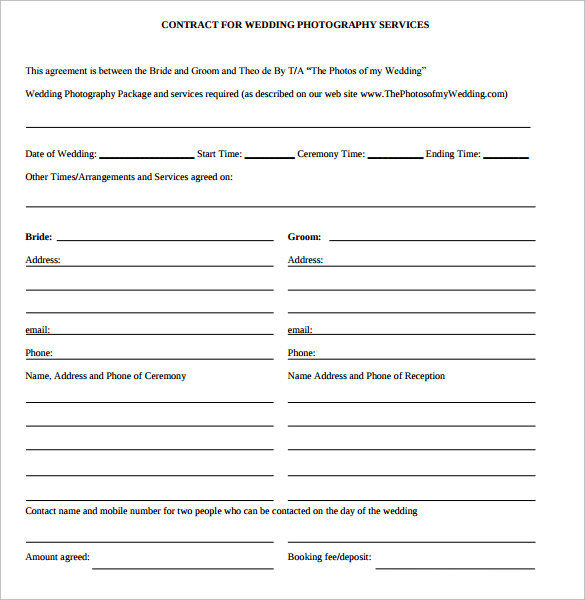 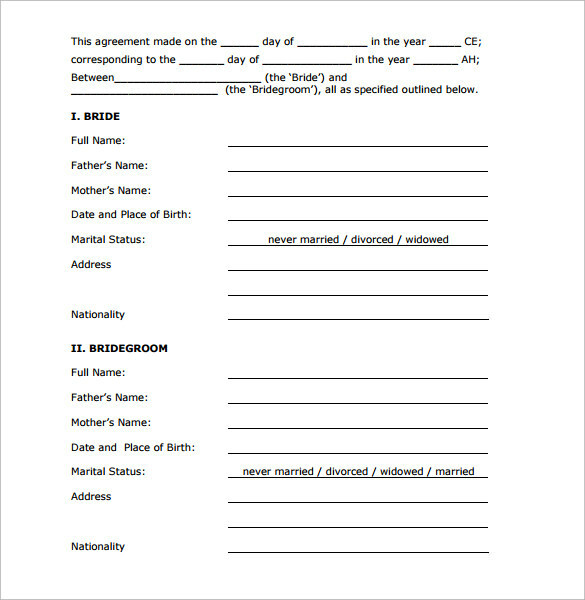 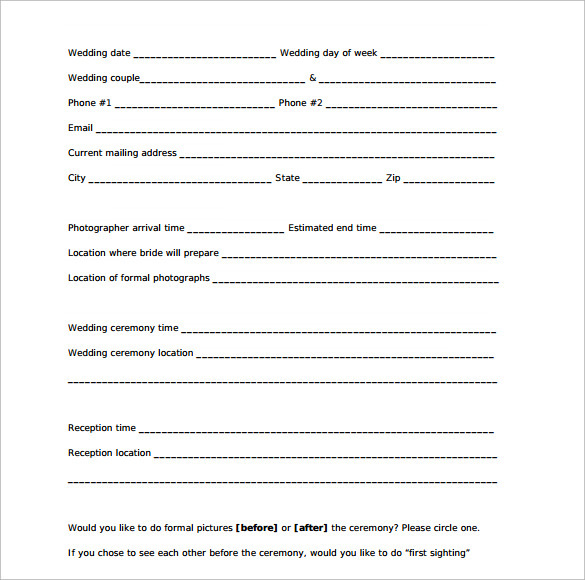 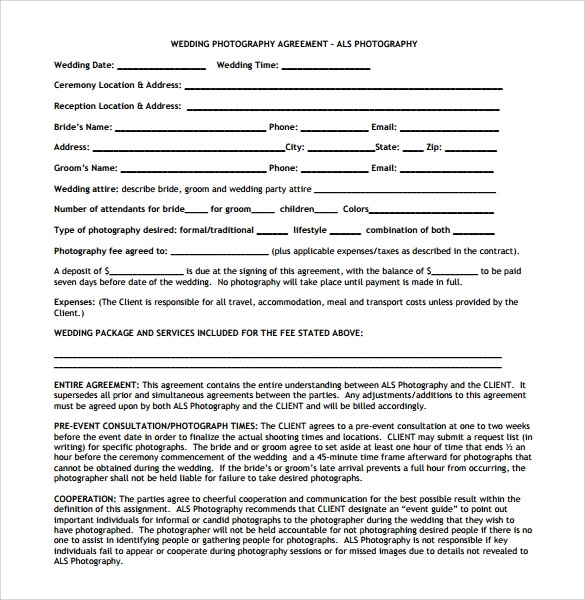 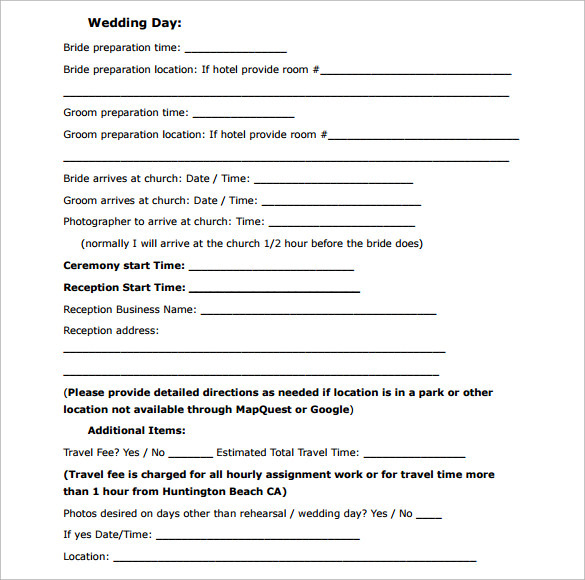 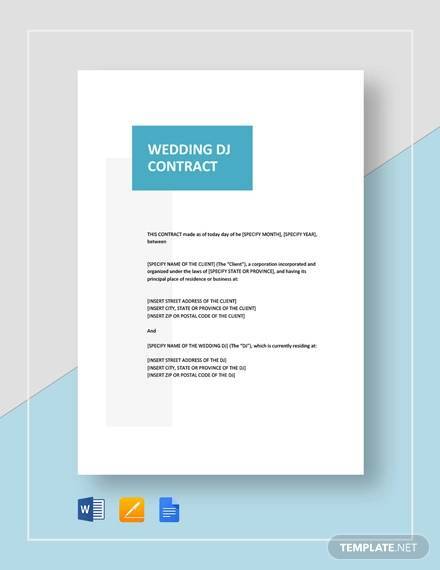 A wedding contract, if you can see from any wedding Contract Template here, would have detailed description of services, conditions, signature of acceptance, etc. 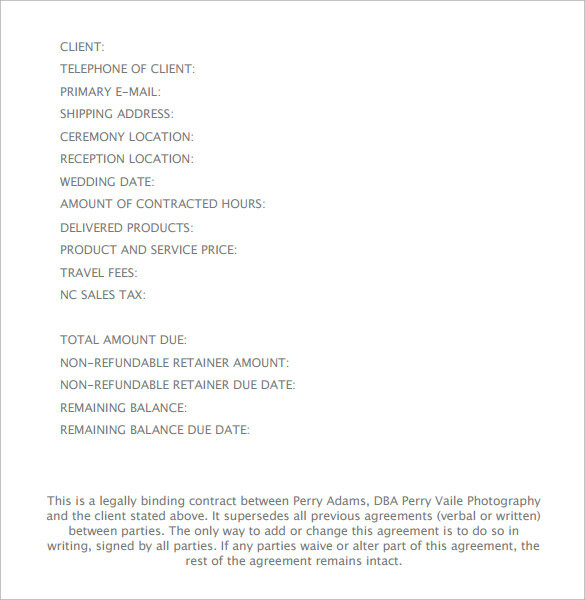 so that there won’t be any issues with the contract. 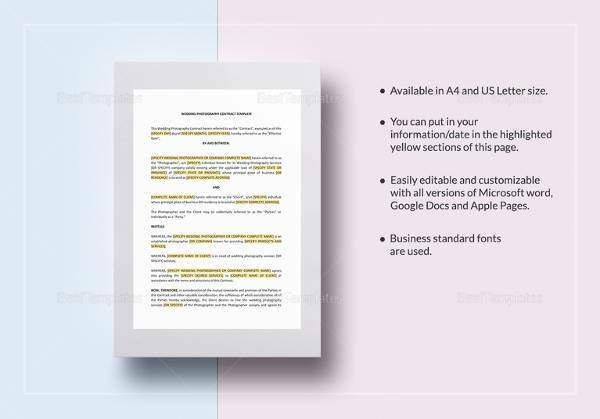 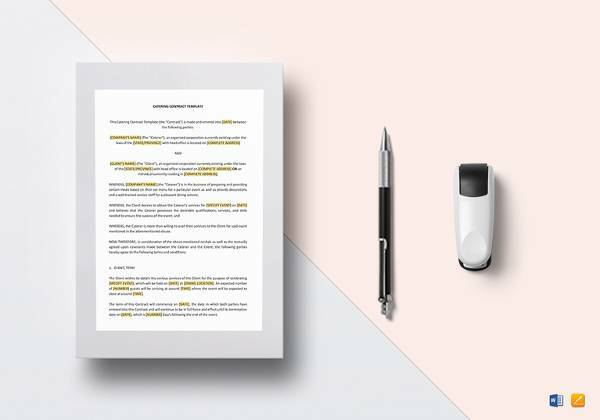 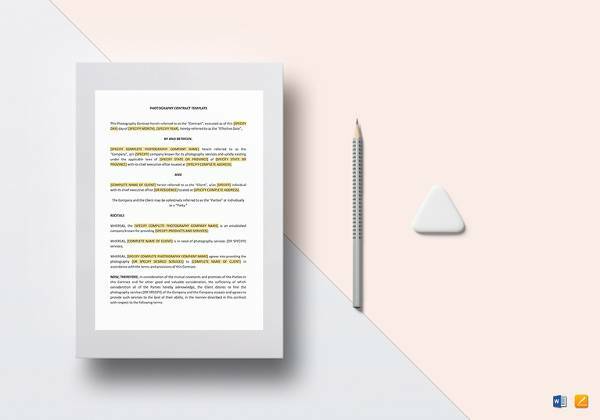 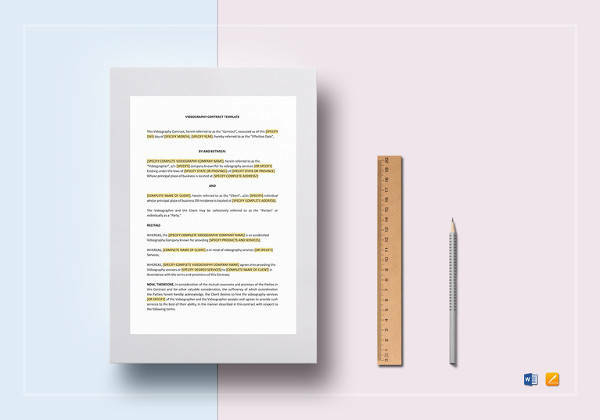 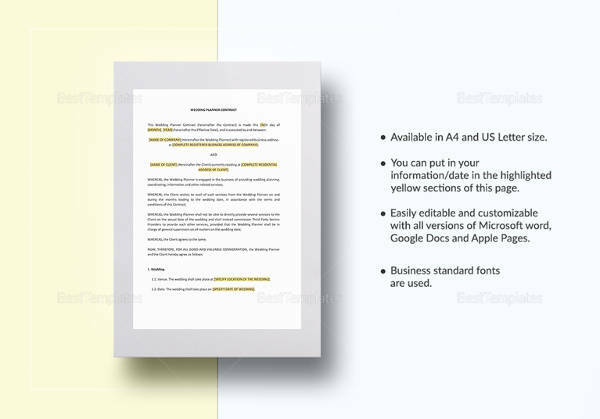 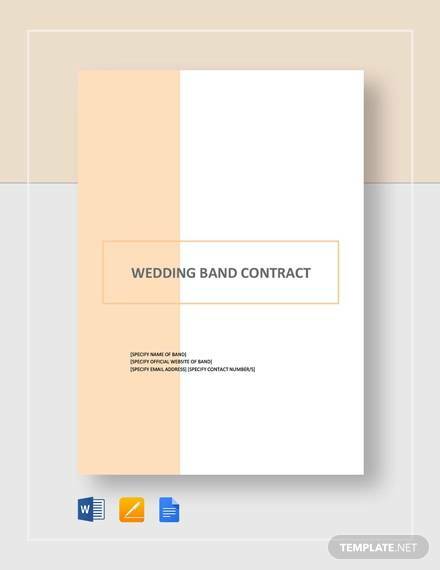 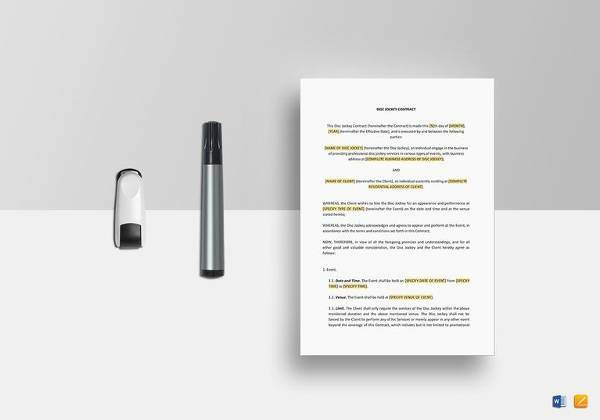 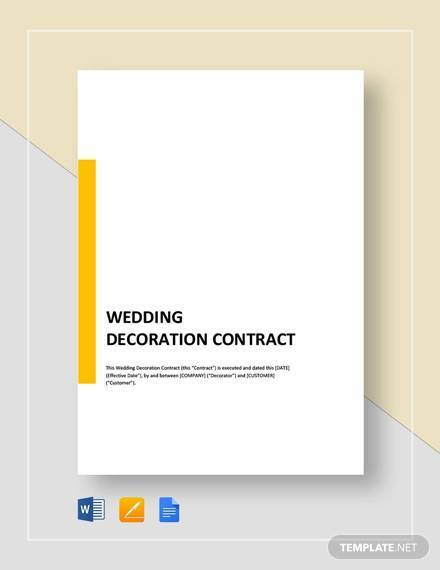 Go through our contract templates and download the best wedding contract template in any format such as PDF, PSD or MS word. 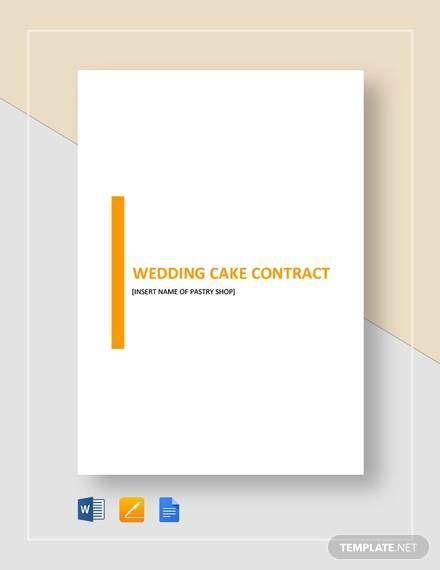 The contract template would ensure that there won’t be any loopholes to extract money from you and the wedding would free of monetary tensions.